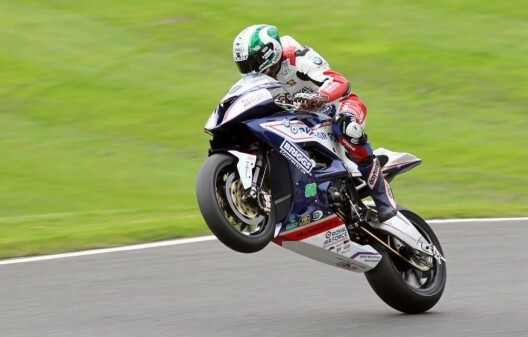 Five-gloves pilot Peter Hickman had a brilliant weekend and came second in both races at BSB cadwell park. “We’ve always gone really well here,” Hickman said. “You have to be inch perfect, really smooth and link things together to get into a rhythm and I’ve been able to do that. “It has been a really good weekend despite a setback with a crash at Chris Curves on Saturday and I was a bit battered and bruised. Other than that the bike has been mint and the team has been mega, so all credit to them for that. 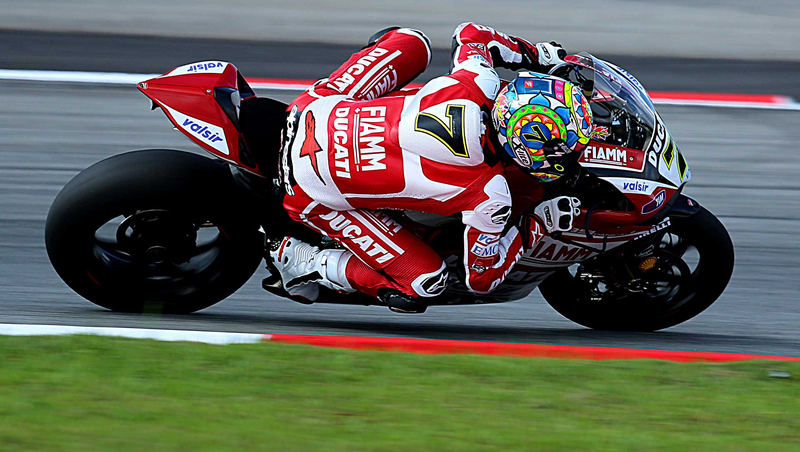 “Our bike has been very strong just with a stock motor and a gasket on it. It is proving how good a bike BMW have made straight out of the box. It was definitely satisfying to beat the Tyco BMWs because we are only a little privateer team with Mother Hubbard’s Fish and Chip company sponsoring us! Five, Gaerne and Gimoto pilot Billy McConnell also had a good weekend – managing to get onto the podium in race one.